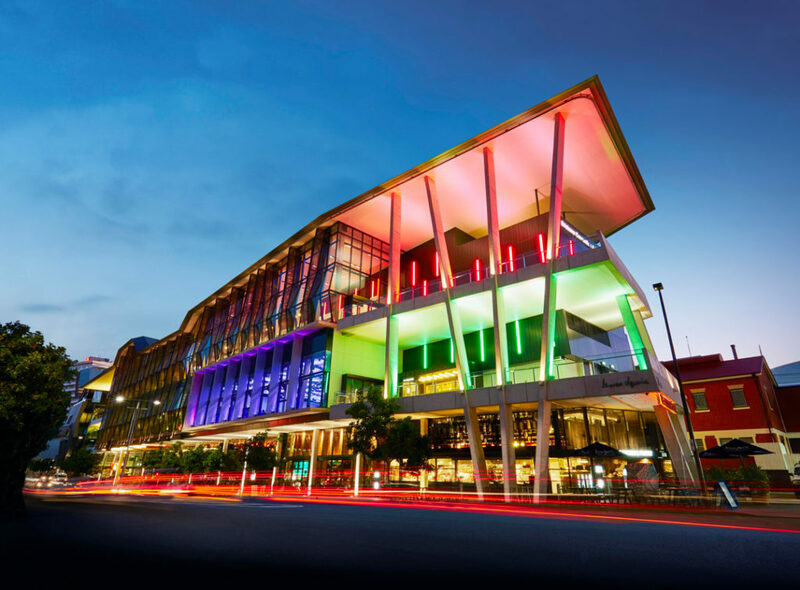 The Brisbane Convention and Exhibition Centre is officially ranked among the top three convention centres world-wide by the International Association of Congress Centres. Located in the riverside South Bank precinct, the heart of Brisbane’s cultural and entertainment activities, the Centre accommodates events for eight to 8,000 and all serviced to the same high standards of excellence. This map shows the Centre in relation to the attractions of the area and the Brisbane central business district. APPEA is delighted to hold its annual Conference and Exhibition in the city of Brisbane, Australia. 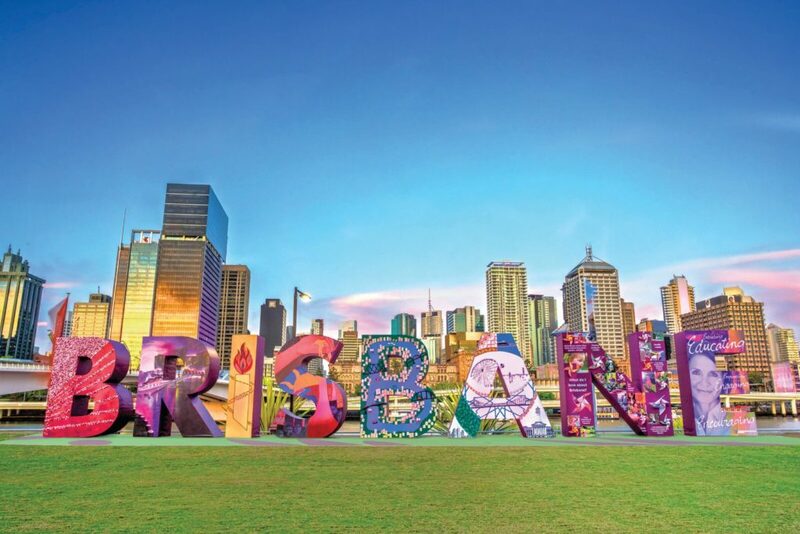 Fresh experiences, fresh adventures and a fresh approach to life: this is what Brisbane is all about. It’s a city where the air is filled with optimism and a sense of adventure is heavy on the ground. You’ll be amazed by the attractions, the diverse places to visit and the shopping. You’ll also be pleasantly surprised by the open and friendly attitude of the locals.